The Waterways Ireland 2018 Event Programme is now open for 2018. The programme welcomes applications from waterway and waterside communities seeking support to start and grow sustainable events. 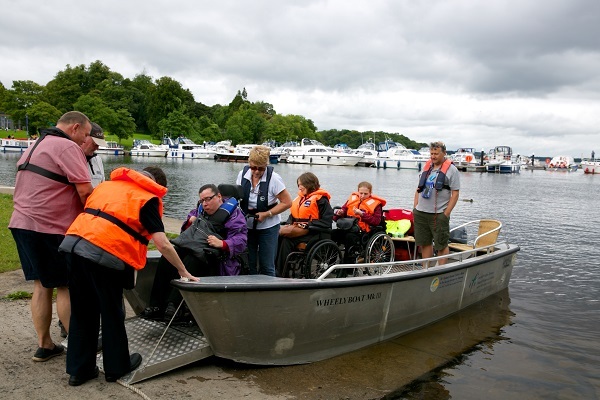 Taking place annually for the past 12 years the Programme has supported competitions, learning experiences, community, historical and educational events for people with and without disabilities across 1000’s of communities nationwide. 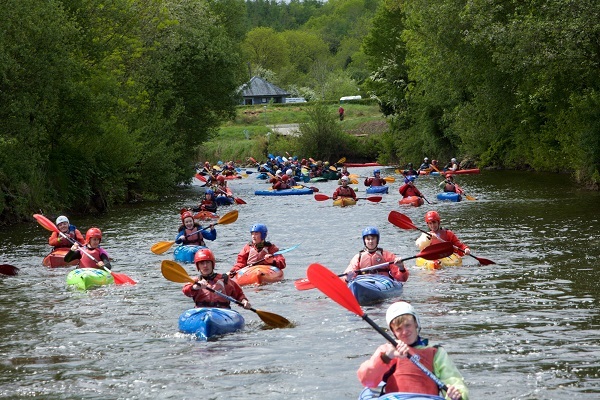 Involving angling, canoeing, rowing, sailing and power-sports, arts, history, drama, learning new skills, these events have most importantly been about having fun. Applications must now be made online. The application form and guidance notes can be viewed, and completed online at https://eventsprogramme.waterwaysireland.org . Terms and conditions apply. The closing date the receipt of completed applications is 22nd January 2018. Waterways Ireland is the Recreation and Navigation Authority for the Barrow Navigation, Erne System, Grand Canal, Lower Bann Navigation, Royal Canal, Shannon-Erne Waterway and the Shannon Navigation.